I don't collect many books (except on my Kindle) but when I do I love for them to be something I can display on a coffee table in my home. And Schiffer Publishing has a great selection of books that will look fantastic on display and be a great browsing book for yourself and your guests. 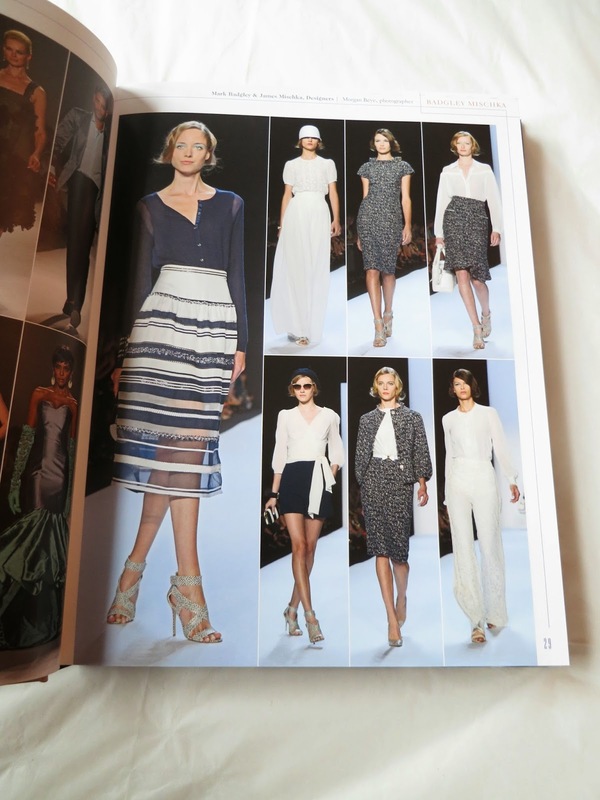 And one of the best parts about Schiffer Publishing is that they have a Mercedes Benz Fashion Week LookBook! It's great because I can't make it to MBFW but now I don't have to! I can enjoy the beautiful crisp photos from the show in the comfort of my own home. 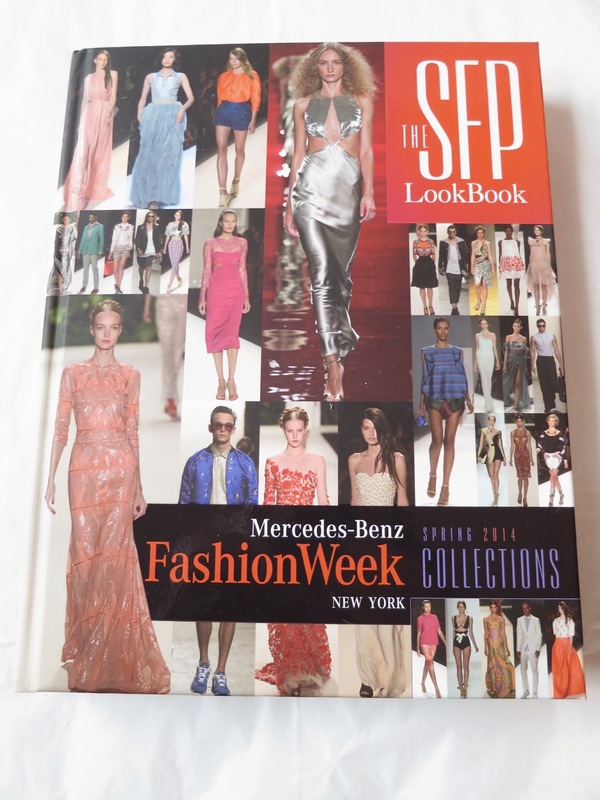 The book I have from Schiffer Publishing is Mercedes-Benz Fashion Week New York Spring 2014 Collections. I love that it's organized alphabetically by designer. It's like taking the runway experience home with you! Schiffer Publishing actually has over 400 books on apparel, textile, accessories, technique, and fashion history. Their whole mission is to provide inspiration, historical reference, and isntruction to all areas of the fashion community. 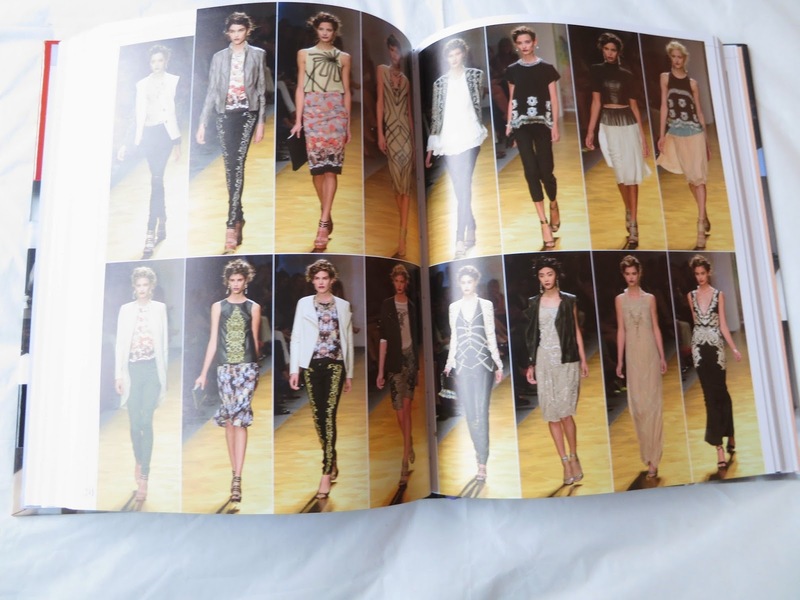 Honestly, I love browsing this book and finding inspiration for my outfits! Everything is so luxurious with this book, from the photos, to the thick pages, to the quality craftsmanship and binding! A book like this would be a great gift idea for a fellow fashion lover. I plan to get some more from this publisher because these books are fantastic and I've always wondered where to get them! this is so cool! i didn't know they had a book like this! would make a great coffee table book for sure! It really is a great coffee table book!